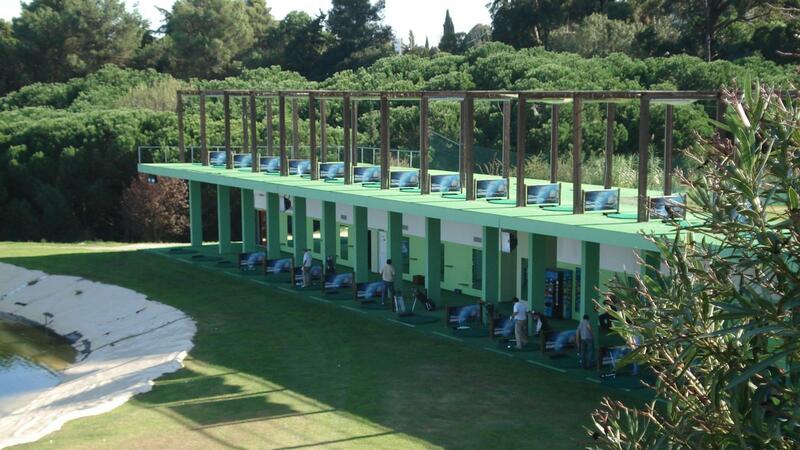 The Paço do Lumiar golf course is a unique 9 holes course located in the centre of Lisbon. 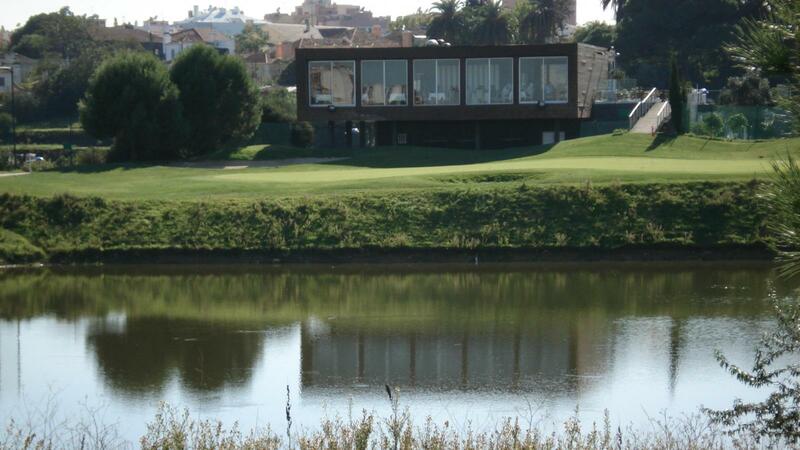 A great place to play a challenging round, without losing the whole day. The two floors covered Academy, has 32 bay lake range. Large short game practice area, flags distance markings, large bunkers and a practice putting green. The Clubhouse with the restaurant “Par e Paço” offers a great variety of dishes, the shop and golf reception, have a very friendly staff to help anyone to enjoy their stay in Lisbon.